on 20 October 2020 for a great OneSound concert featuring a wide range of music for all tastes! Do you love a wonderful musical evening listening to a wide range of music from popular hits to classical? 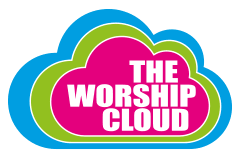 Then spend the evening with OneSound, one of the UK’s leading Christian music ensembles founded in 1974 and led by nationally renown Artistic Director Matt Beckingham. Matt has worked with the London Symphony Orchestra, Opera North and the London Philharmonic Choir to name a few! The Heath Methodist Church was opened in 1970 when several local churches were demolished and the congregations united to form The Heath. 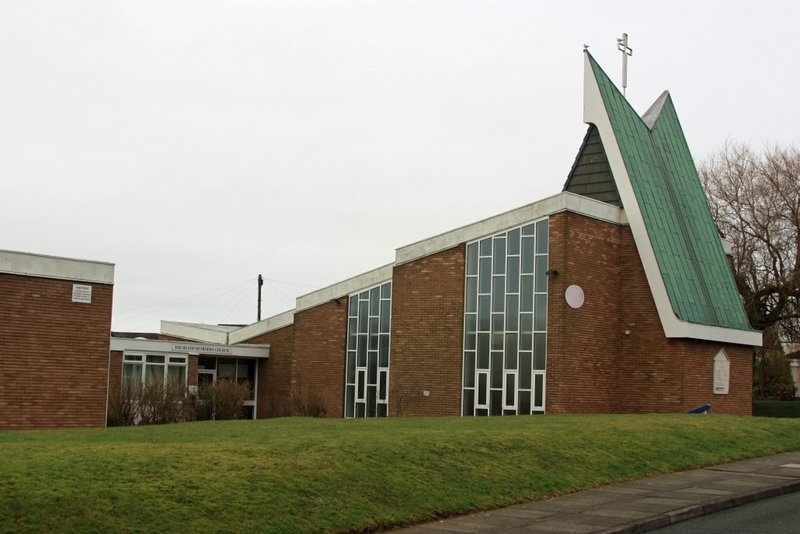 The church is situated on Vista Road, Runcorn with parking close by. OneSound Summer School is here! Hello world! OneSound Summer School is here!